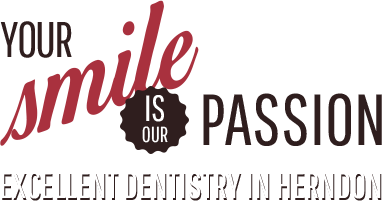 You deserve a healthy, vibrant smile that functions as great as it looks. 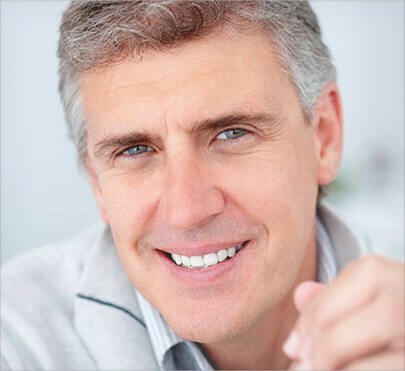 Let us help you achieve the smile of your dreams by combining beautiful aesthetics with exceptional function. 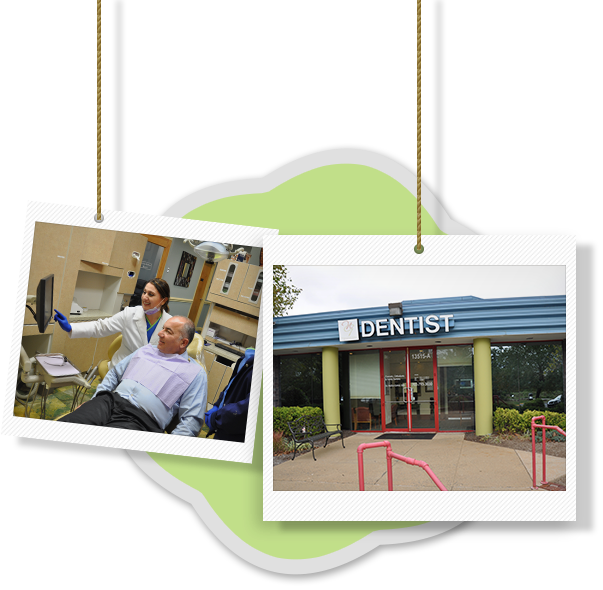 Everyone deserves to enjoy great oral health and a dazzling smile they can feel proud of. 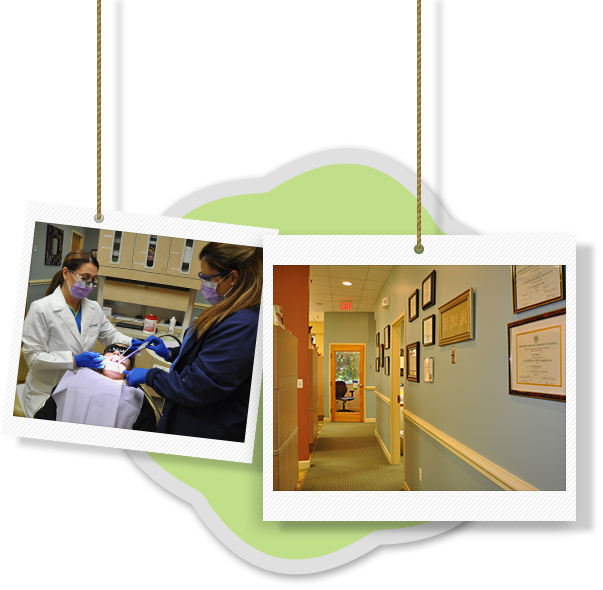 Here in Herndon, VA, people of all ages can look forward to experiencing skilled, friendly dental care that goes above and beyond from our team. Dr. Nazila Ganji has been treating smiles for nearly 20 years now, and she continues to pursue continuing education for the sake of her valued patients. 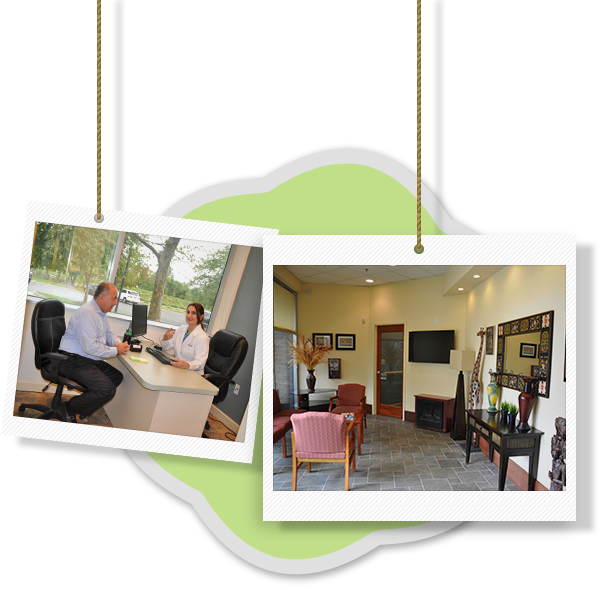 Our facility offers state-of-the-art technology and great parking too! 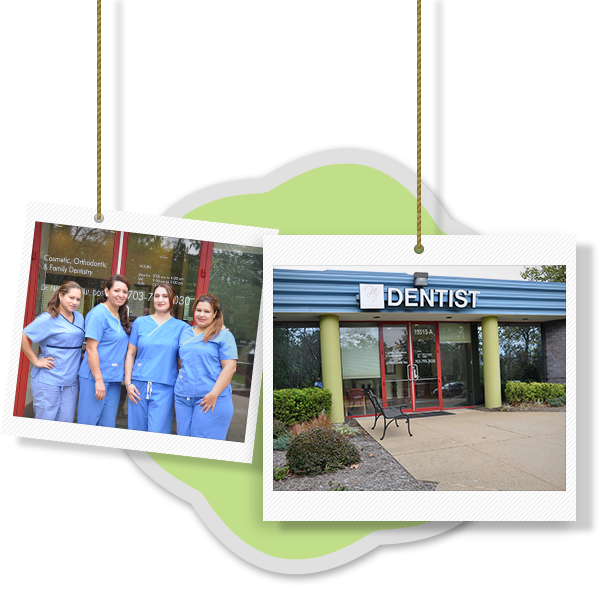 Trying to track down a dentist who accepts your dental insurance can be a frustrating process. Thankfully, our practice is an in-network provider for all major PPO plans, including BlueCross Bluehsield, Humana, Aetna, Metlife, Assurant, Guardian, United Concordia, and many more. No insurance? That’s no problem either – flexible financing options can make payment simpler and more manageable by breaking down the cost into predictable segments. Contact us today to learn more about your options!